Drake reunited with his 'Degrassi' co-stars and looked really, really pleased to see them. 6. 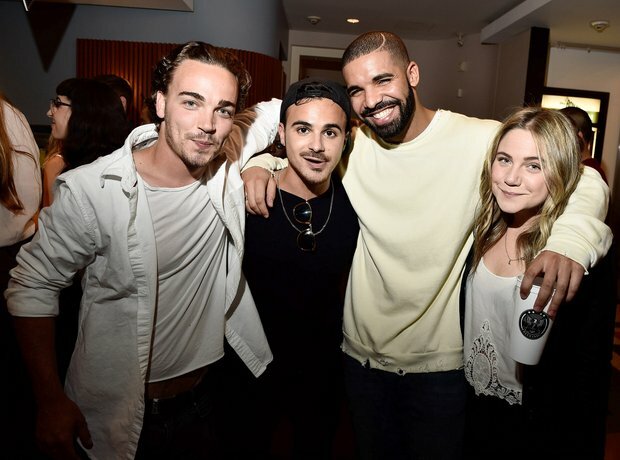 Drake reunited with his 'Degrassi' co-stars and looked really, really pleased to see them.